‘Green Book,’ a feel-good movie about two men — one white, one black — discovering their common humanity during a road trip through the Jim Crow South, won the Producers Guild of America’s top honour on Saturday night at the PGA Awards, cementing its place as one of the front-runners of this year’s wide-open Oscar best picture race. The win represented another high point in ‘Green Book’s’ roller-coaster ride through awards season. The movie has taken top prizes at the Golden Globes and Toronto International Film Festival, but has also been dogged by controversy along the way, including the resurfacing of a controversial 2015 tweet from co-writer Nick Vallelonga that supported Donald Trump’s false claim that Muslims in New Jersey celebrated the destruction of the World Trade Center. The evening featured several moving speeches from special award honourees, with legendary television producer and writer Norman Lear being the focus of several of them. After presenter Regina Hall said she thought Lear was “very cute,” she added, “I wanna add some years to that life.” The line got a roar of approval in the packed Beverly Hilton ballroom. Lear took a turn at the podium later, giving the Visionary award to ‘black-ish’ creator Kenya Barris. Jane Fonda and Warner Bros chairman Toby Emmerich were also honoured, with Fonda devoting much of her time onstage to championing women. In other film honours, ‘Spider-Man: Into the Spider-Verse’ won animated feature. The Fred Rogers doc ‘Won’t You Be My Neighbor?’ took the documentary award. On the television side, Prime Video’s ‘The Marvelous Mrs Maisel’ repeated for comedy series, CNN’s ‘Anthony Bourdain: Parts Unknown’ won nonfiction series, VH1’s ‘RuPaul’s Drag Race’ took the reality competition award and HBO’s ‘Fahrenheit 451’ won TV movie. FX claimed two prizes, for limited series ‘The Assassination of Gianni Versace: American Crime Story’ and drama series ‘The Americans,’ which won for its sixth and final season. But three years ago, the academy favoured ‘Spotlight’ over the PGA winner, ‘The Big Short.’ The next year, ‘Moonlight’ prevailed over ‘La La Land,’ the PGA’s choice. ‘The Shape of Water’ taking both the PGA prize and the Oscar last year restored some semblance of order, reaffirming the notion that because both groups use the preferential voting system, which favours consensus choices, the PGA is the season’s prime precursor. 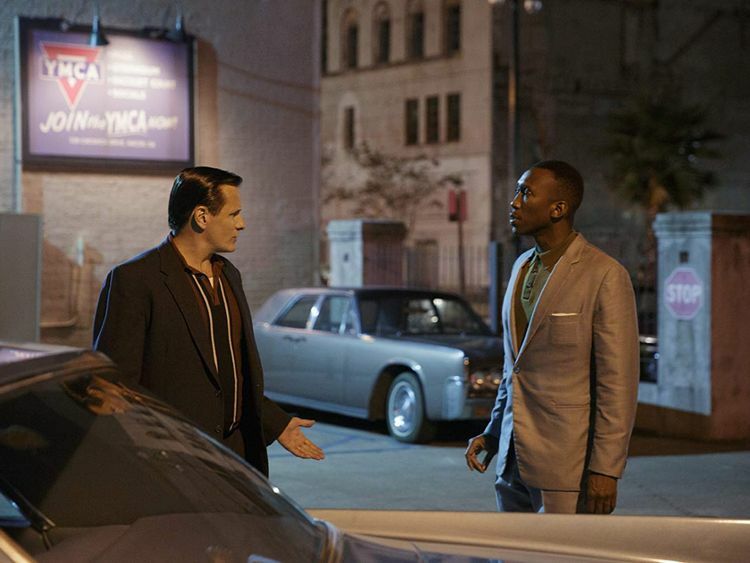 You won’t hear much argument from the ‘Green Book’ team on that front — for now, at least. Oscar nominations may reframe the conversation when they are announced Tuesday morning.